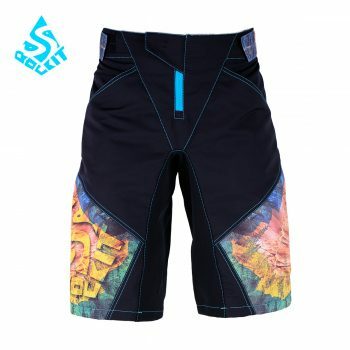 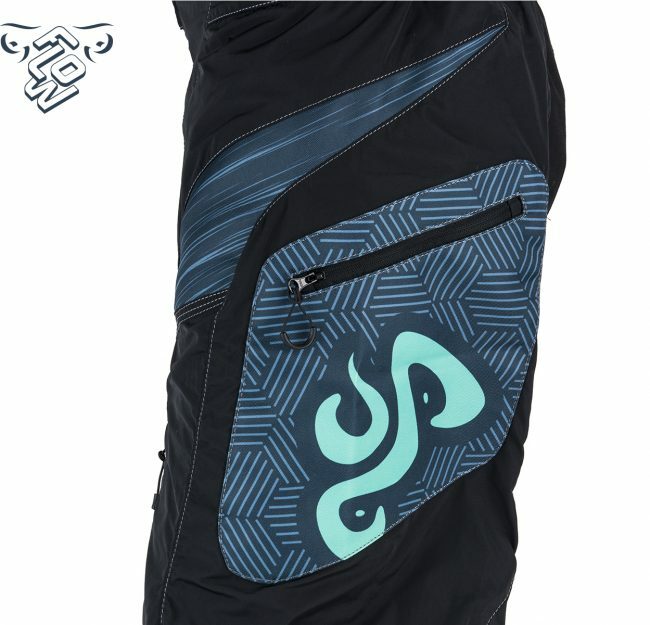 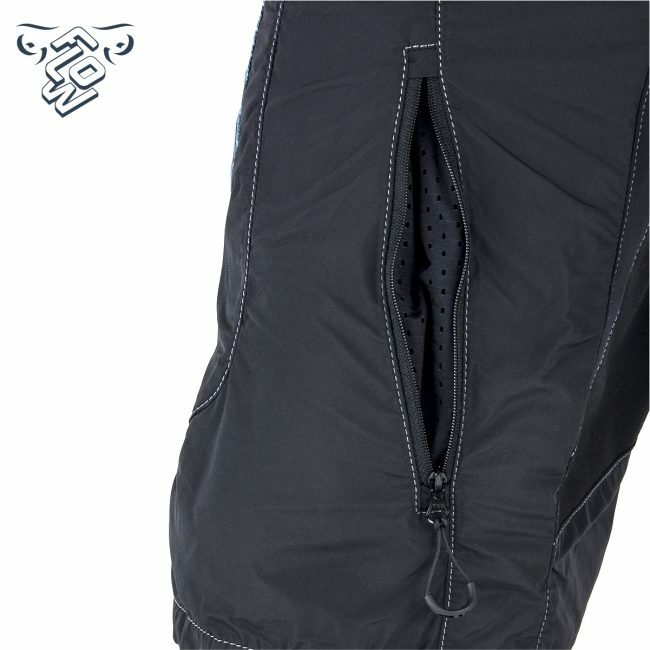 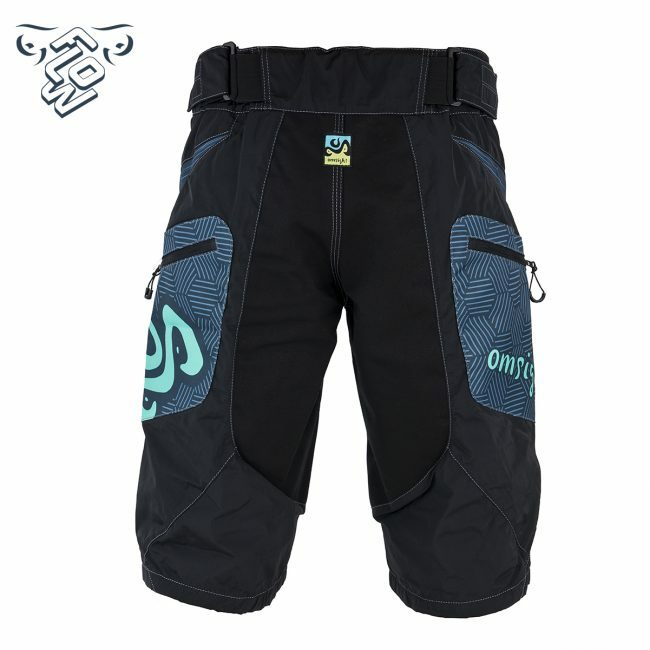 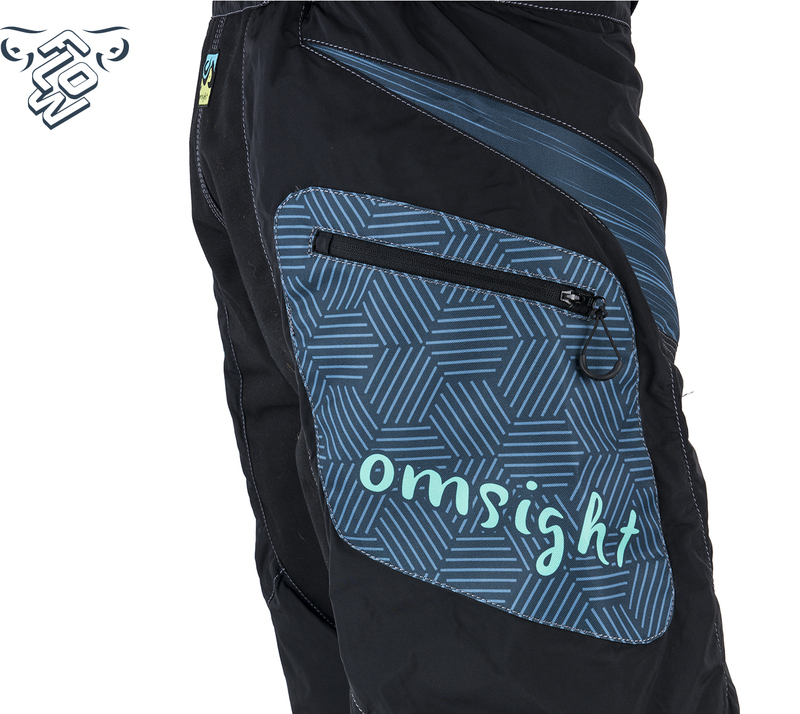 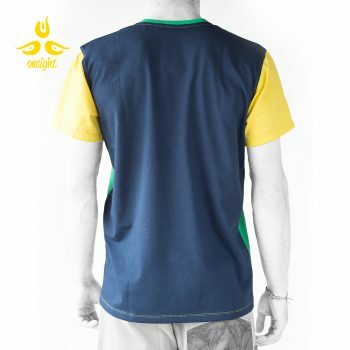 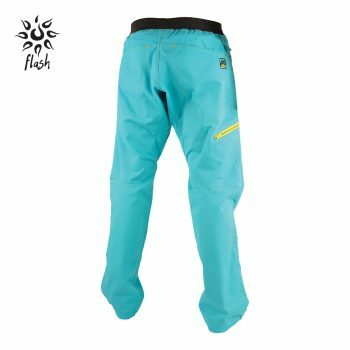 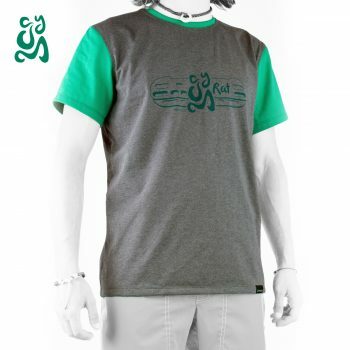 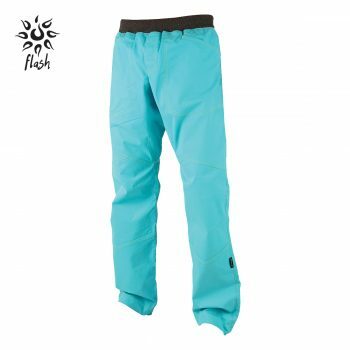 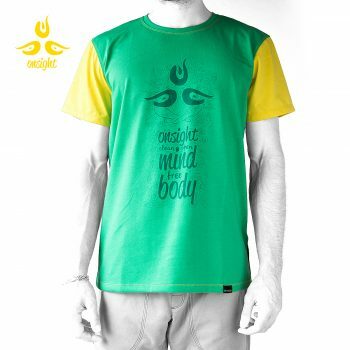 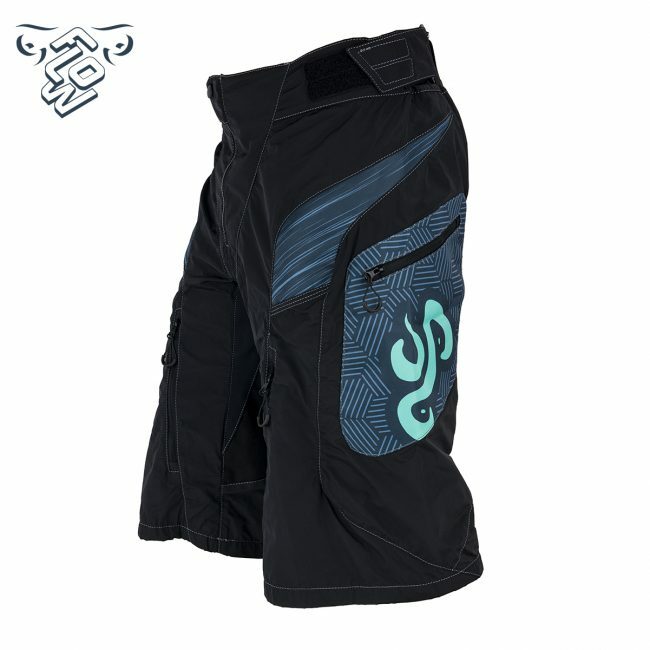 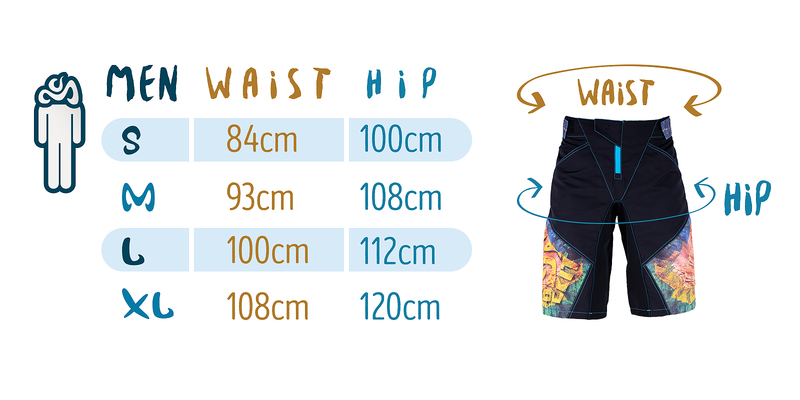 Designed for all day riding, the Flow are made from durable and light weight nylon fabrics. 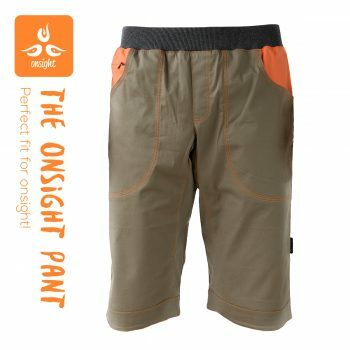 Ready for all the narrow thorny bush-packet goat trail descents that the back-country has got to offer. 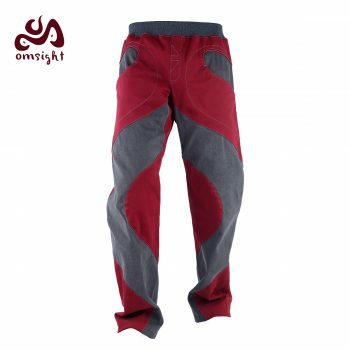 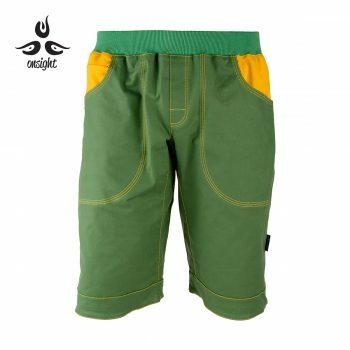 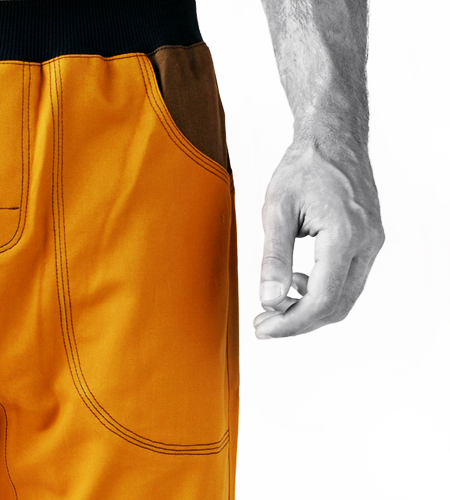 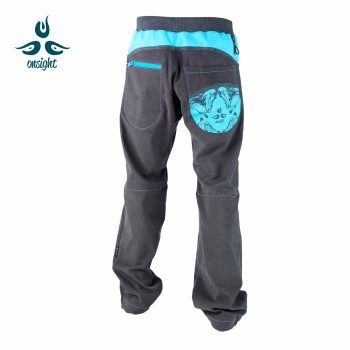 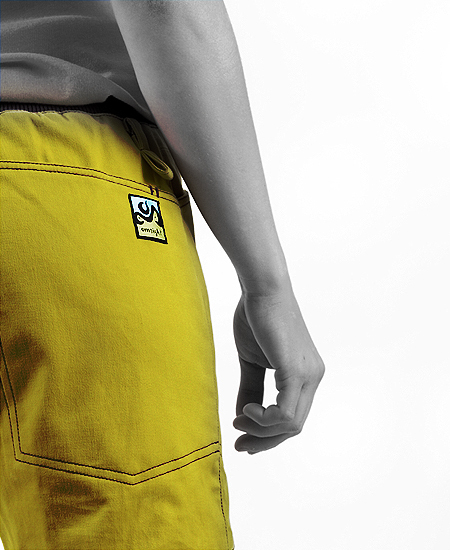 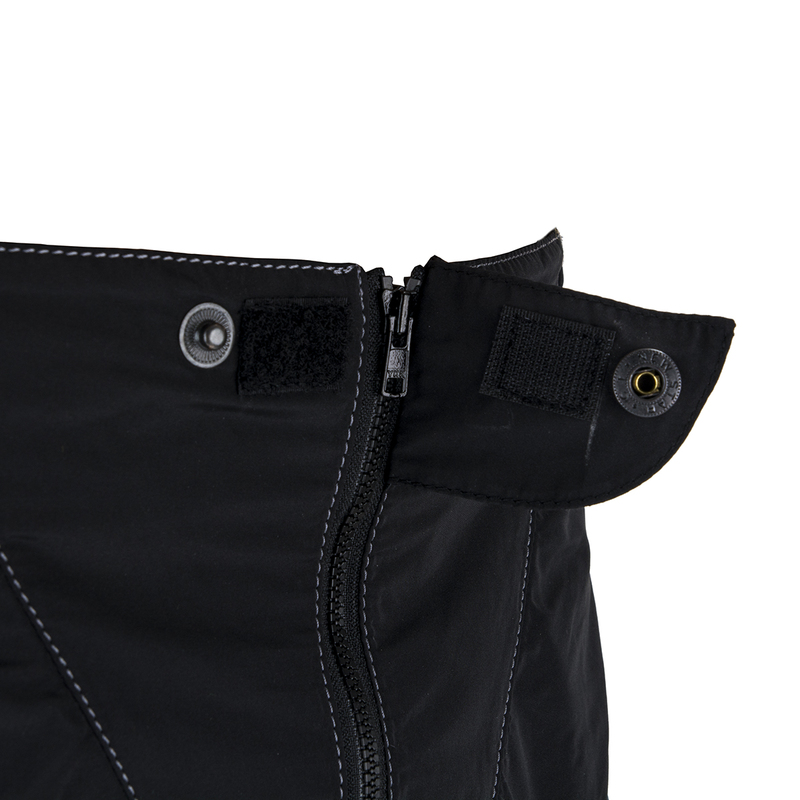 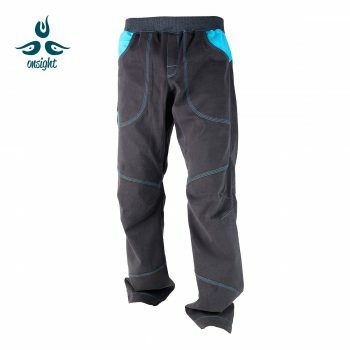 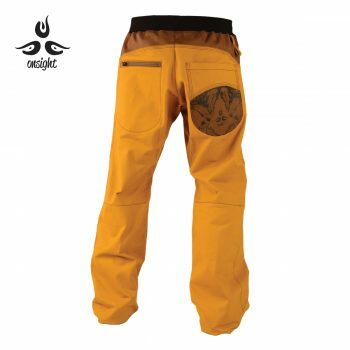 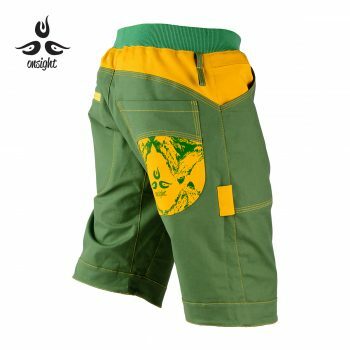 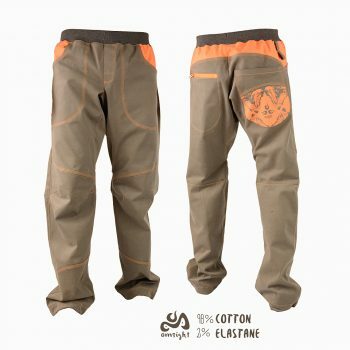 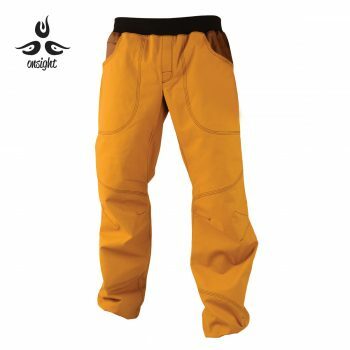 Durable Cordura nylon fabric on the back make the pants suitable for the muddy weather. 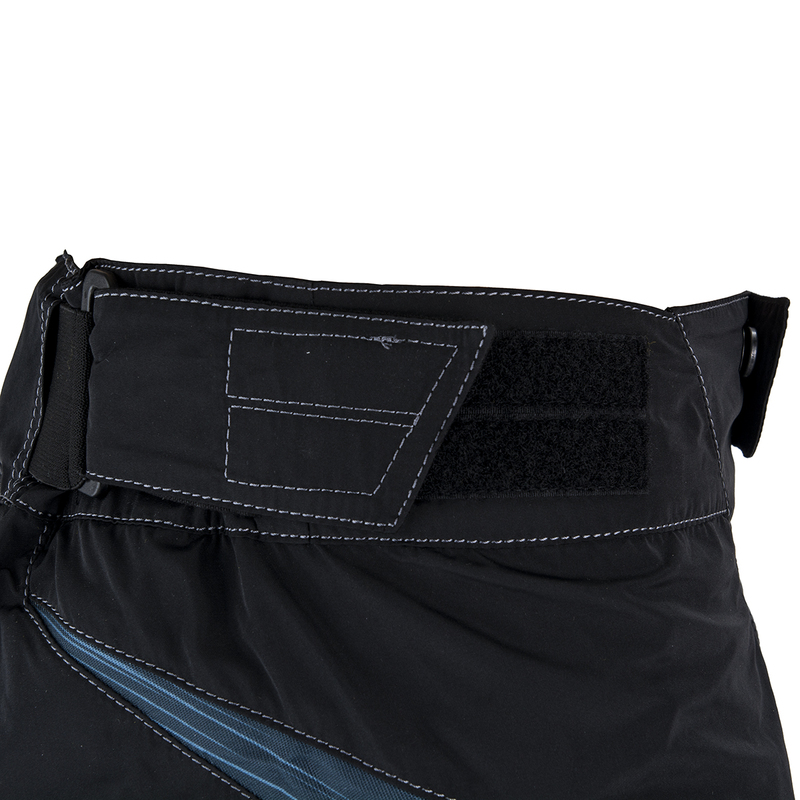 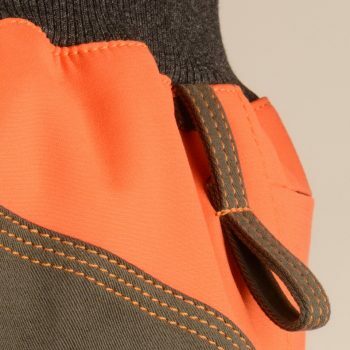 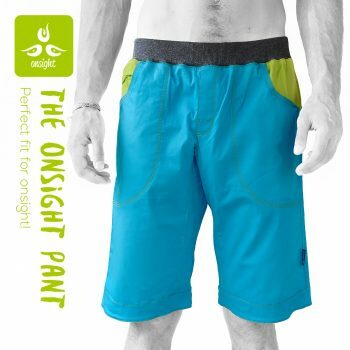 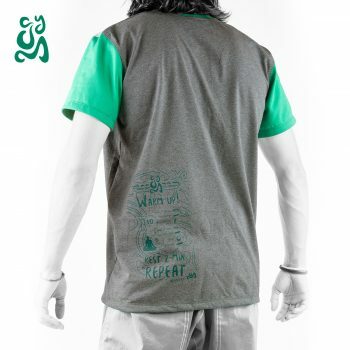 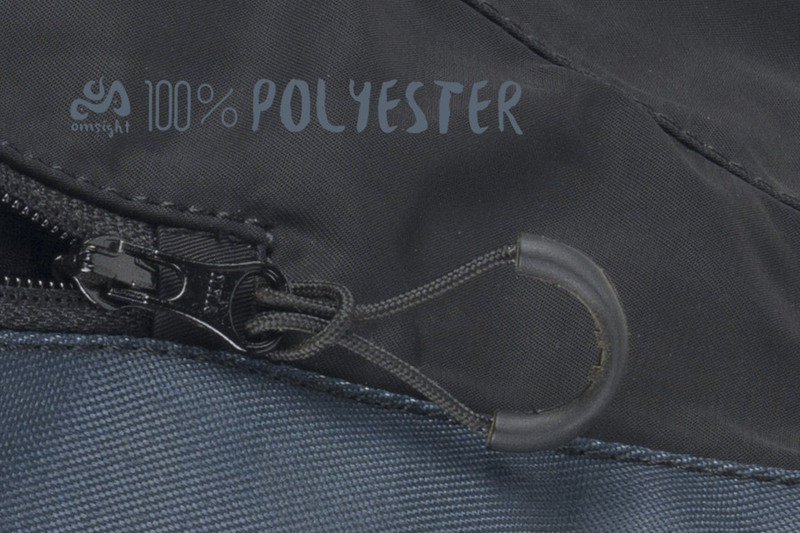 The material is quick-drying, water repellent and combined with special inserts that keep your behind dry on those rainy, muddy days on which you just don’t wanna stay at home. 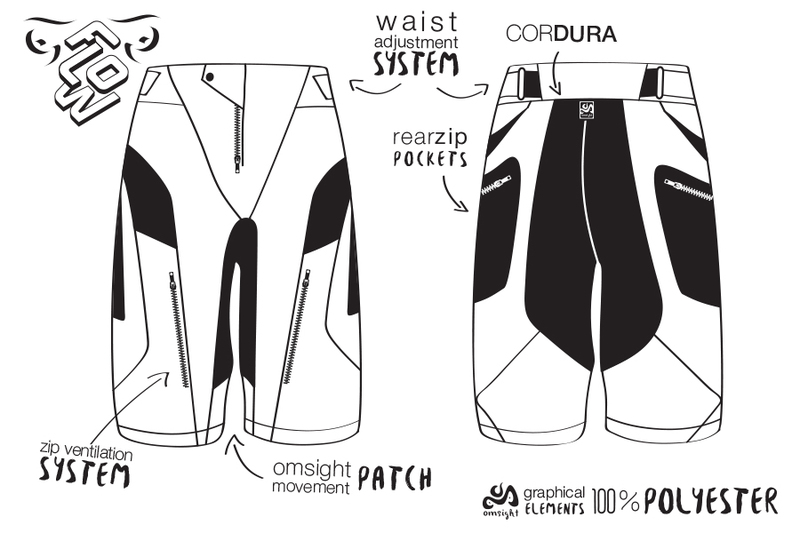 They are also equipped with a ventilation system that keeps you cool during long ascends, the Omsight patch for freedom of motion during your rides and a special Velcro wаist adjustment system to keep it in place during any situation. 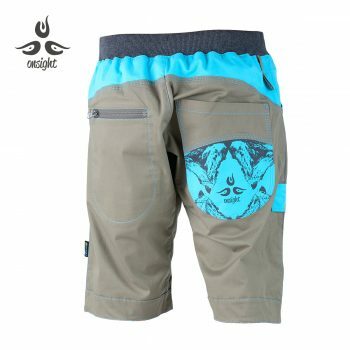 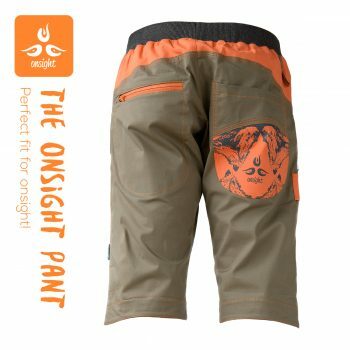 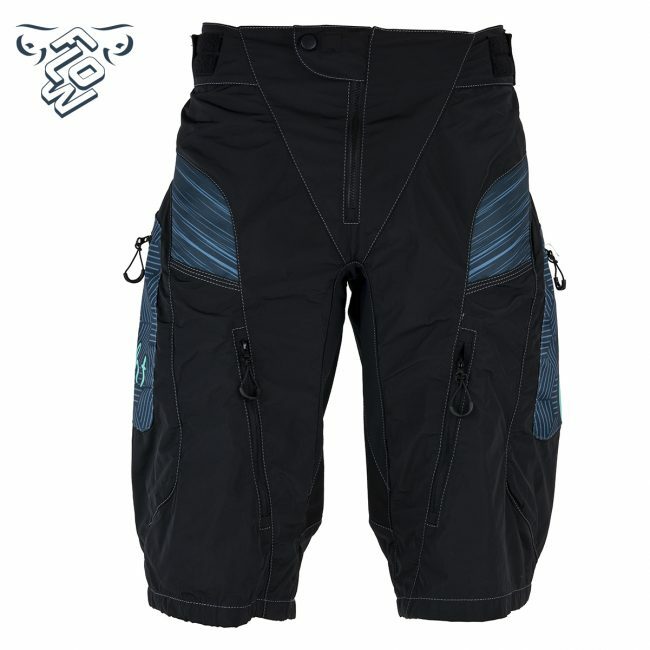 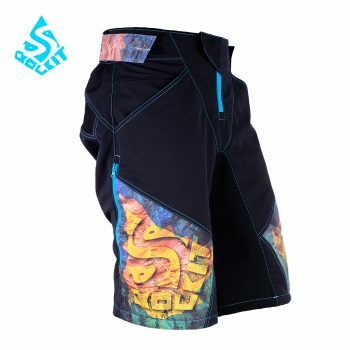 These make them a perfect all-rounder for any adventurous mountain biker.